El Valle de Anton is a small town in Panama, which has around 8,000 inhabitants. This town is very famous, since it has an unparalleled appeal ... it is located inside a crater of a volcano, and it is the only place in the world like that. 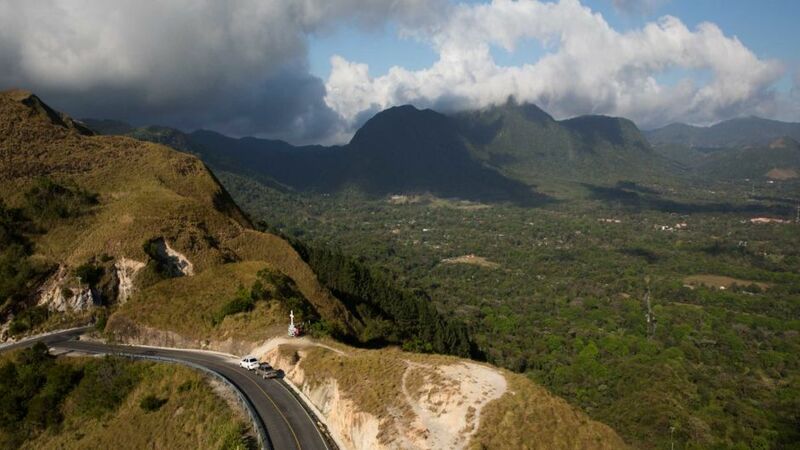 Valle de Antón is one of the main tourist destinations in Panama, since in this region there are species of flora and fauna unique in the world, that only live there (endemic), this added to the beauty of the landscape with its mountains, make it Be a mandatory destination for those who visit Panama. The name Antón is originally from the river explorer, the Spaniard Antón Martín.